Following Jesus involves both learning from him and learning about him. That’s why Re|Source exists. We help equip followers of Jesus with a gospel-saturated view of life. Our goal is not simply spreading more information about Jesus, but seeing deeper transformation in Jesus. Re|Source is a ministry of Remnant Church in Richmond, VA. We are a community of Jesus-followers striving to declare and display the good news of God’s grace for a broken world. 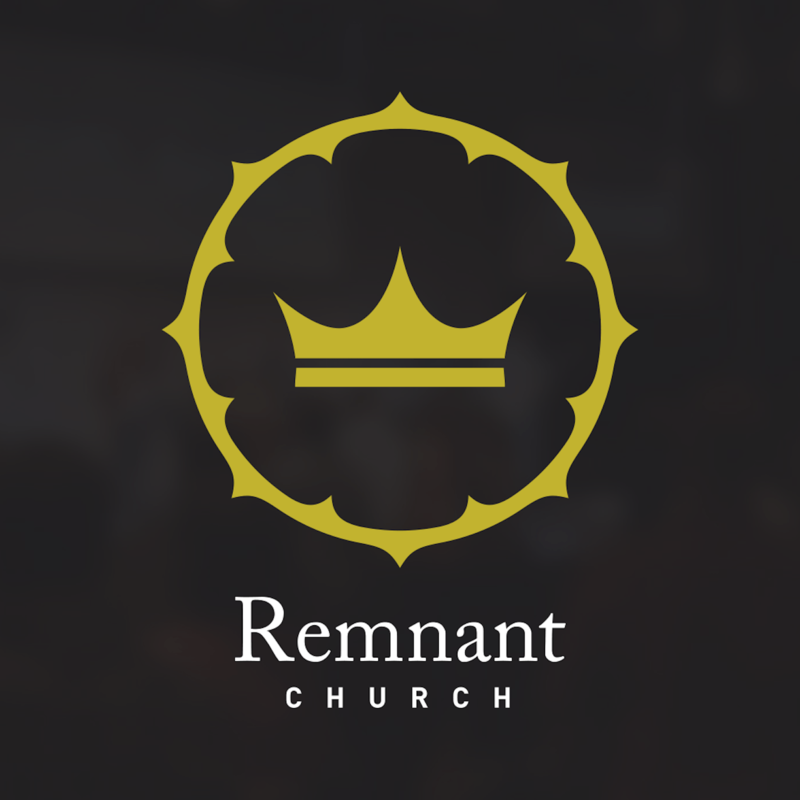 To learn more about Remnant Church, visit www.remnantrichmond.org. Doug Ponder is one of the founding pastors of Remnant Church, where he serves in many of the church’s teaching ministries. He loves reading and writing, both of which have improved greatly since his marriage to the world’s loveliest English professor. Doug has contributed to several published works and is the author of Rethink Marriage & Family. Jessica Ponder is a wife and mother to one (so far). She loves reading, singing, baking, and urban walking. In her dreams she is a piano player with time to practice, a gardener whose plants don’t die, and someone who could hang out with the entire world at the same time, all the time. Bryan Laughlin is the lead pastor at Remnant Church, where he has served since its founding in 2009. He has a deep background in philosophy, but don’t hold that against him. At any given moment you can expect to find Bryan with a book in one hand and a Diet Coke in the other. Jason Elliott is the Pastor for Community Groups at Remnant Church, where he oversees the spiritual growth of their small groups (Community Groups) and the training and development of group leaders. Other than being a Duke sports fan, Jason is a really swell guy. Sean Pyle is the Executive Pastor at Remnant Church, where he is responsible for administrative oversight of many of the church’s day-to-day affairs. His business savvy, his penchant for style, and his athletic past make Sean a combination of Donald Trump, Justin Timberlake, and Steve Nash.